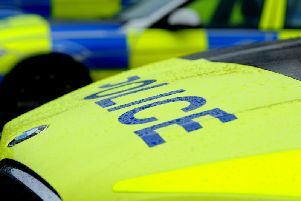 The incident took place at around 2.00pm on Sunday, 20 November on Clitheroe Road, Sabden. The man was airlifted by North West Air Ambulance Service to Blackburn Hospital with suspected head injuries. The extent of the man's injuries is currently unknown.